Breaking capacity:. 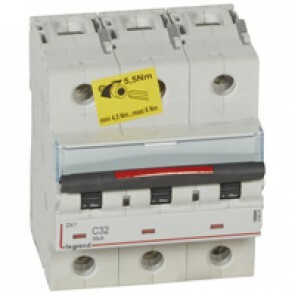 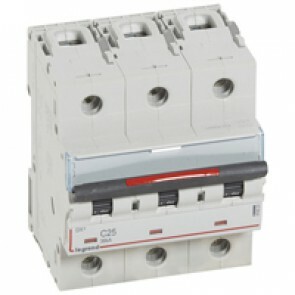 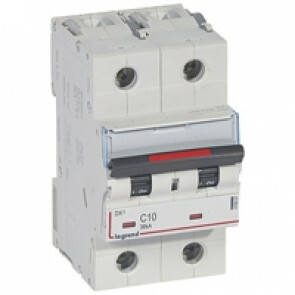 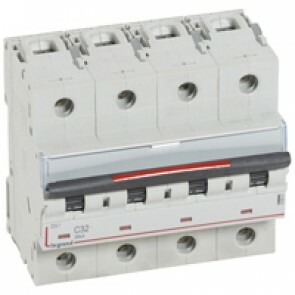 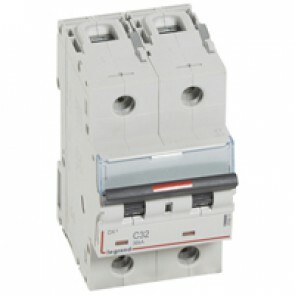 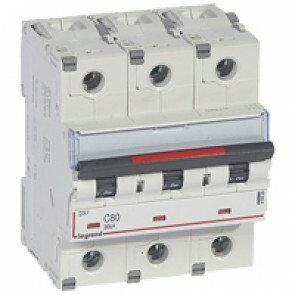 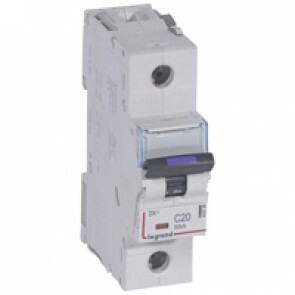 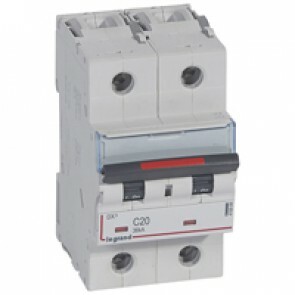 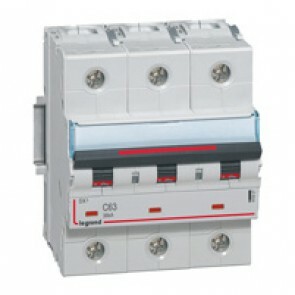 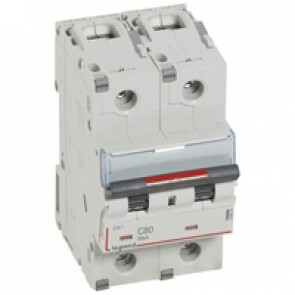 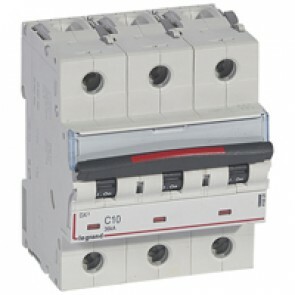 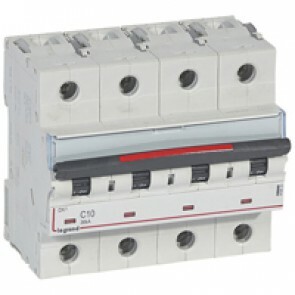 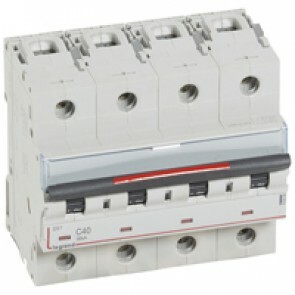 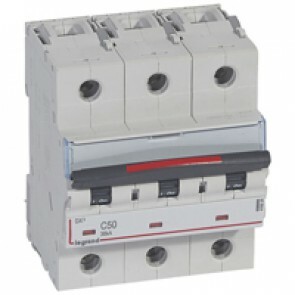 36 kA - IEC 60947-2 - 400 V~. 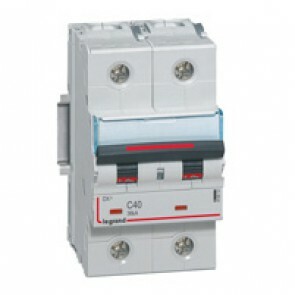 Can be equipped with DX³ auxiliaries and accessories.